My first attempt to write a short story on Twitter. But not as good as those made by the British novelist David Mitchell. I was inspired by writers like him to put into social media creativity in literature. I was inspired by the gloominess of the weather and the silence in the kitchen. But I think what I’ve done could not keep the momentum I’ve placed on the first tweets for the story. Oh well, I’d be glad to have suggestions and tips on writing a good story on Twitter. These past two weeks had been strenuous for me. So, strenuous, I’ve had dreams (or should I call them gentle nightmares) of my heavy coverages. 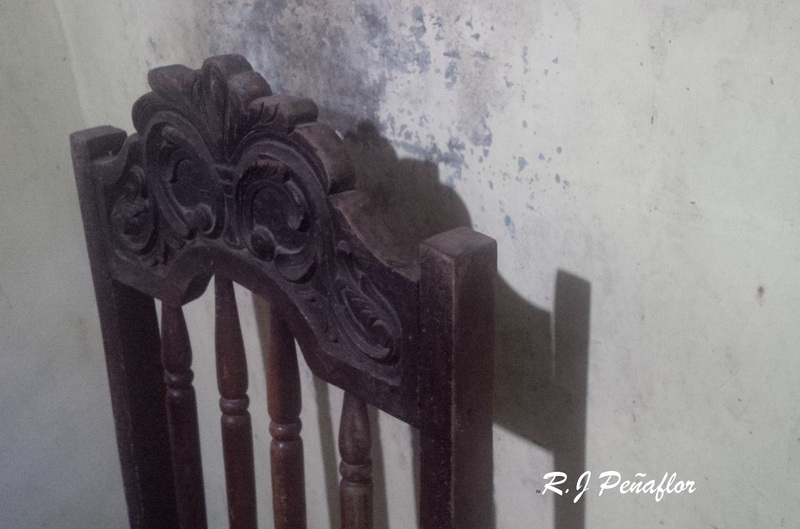 I couldn’t believe woke up Monday morning from dreaming of Senator Bong Revilla when he surrendered at Sandiganbayan. It did horrified me when I woke up the next day after dreaming of Senator Jinggoy Estrada when he surrendered Camp Crame for the next day. These, the pork barrel scam issue, and other concerns at work, have been ticking me off when I would wake up in the wee hours of the morning. Even though I’ve been witnessing soon-to-be momentous histories, my job as a journalist is so exhausting and routinary, I’d sometimes think of quitting. If only I’d like to sit down and have a world of my own…or discover an extraordinary life I never had before. So did Jacob Portman, the main character of a book entitled “Miss Peregrine’s Home For Peculiar Children”. From a lonely life as a teenager in a well-off family, he did not realize what was in store for him as he discover the strange truth behind his grandfather and his own identity. Thanks to a good friend of mine, this book had been my theraphy after work. “Miss Peregrine’s” has served as an escape for me after the gruelling reality of news and politics. Every page brought me to Jacob’s world of Before and After and its ending made me hooked for what’s next. Oops…I’ll keep myself from being a spoiler for those who haven’t read the book. The cover might give the impression of a horror story for those who are not familiar with this book. An old past century photograph of a poker faced girl rising above the ground might give the creeps, add it with a backdrop of a couple of dead trees against an unexplored forest. 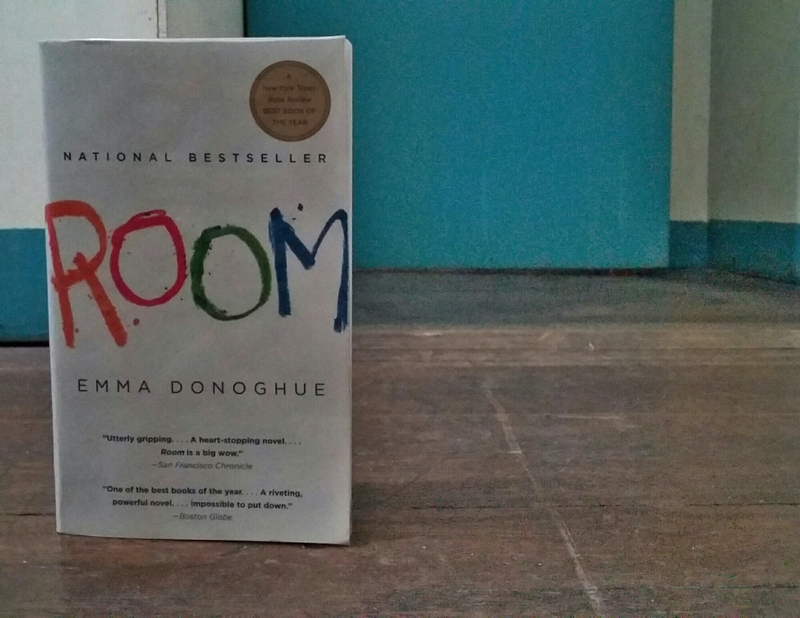 But when you begin reading, it’s not meant to give you goosebumps with everything peculiar in the story. Rather, it keeps you excited in every mystery answered (and still undiscovered) in Jacob’s trip. So, what’s up with Miss Peregrine’s House and her peculiar children? What’s Jacob’s doing in this book anyway? You have to read it to find out. 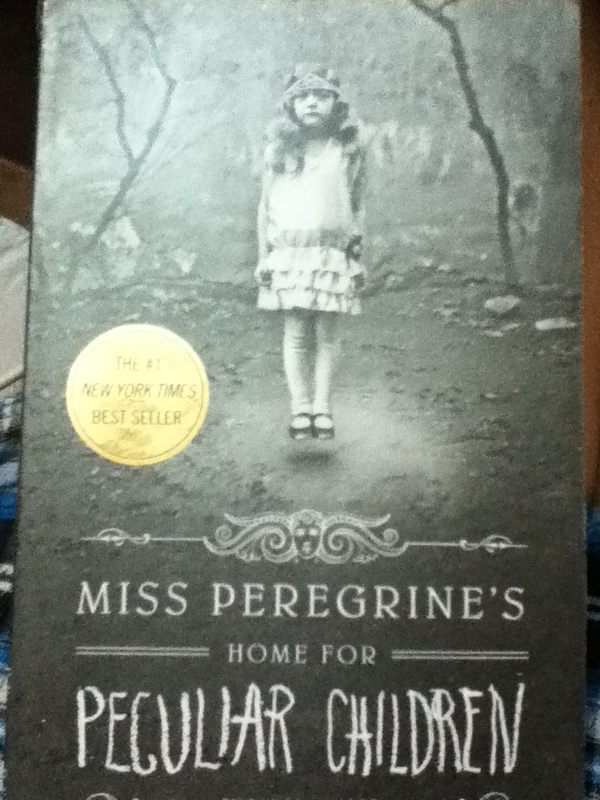 On the other hand, I’d like to commend the author Ransom Riggs for writing “Miss Peregrine’s”. It was very cleverly-made and creatively-rich for being his first book. Impressively, he put together a well-made story from a collection of vintage photos, as they all matched the narrative and the mystery it enclosed. For those who wonder what “Miss Peregrine” has in store for you, all I can say it got all the mystery that Sherlock Holmes couldn’t beat and the excitement more worth than a 24-hour jet ride to your vacation. Yes, not to mention peculiar people (and children), time travelling, and odd but powerful opposition. Even my mom, a real book lover, couldn’t resist it. Now, she’s demanding for the second book. And yes, it’s published! Why I Never Stop Reading? ‎I love to read. Even when I am on the road, I’d never stop reading. It’s like a sort of addiction for me. If I don’t read, I would know nothing. The love of books was instilled into me when I was a child. My mom would always bring me colored fairy tale books and activity books everytime she comes home from her work as a public school teacher. I would also receive toys, but they would usually be matchboxes, building blocks, or playdoh from my dad who used to work in a Middle East country as an engineer. But my love for books weighed more than my fascination for toys. Because of that, I have would read the stories in my textbooks before they could be used in school. Sometimes, when I cannot find anything to do, I would read anything my eyes land on, even a candy wrapper. When I was in high school, I was able to finish one book in a day — sometimes not dropping until the last page until the wee hours of the morning. It has been a practice that stopped when I worked in the BPO industry. The heaviness of the graveyard shift hindered me to read loads of books in a week. But still, I’d force myself to check out the bookstore for good reads. 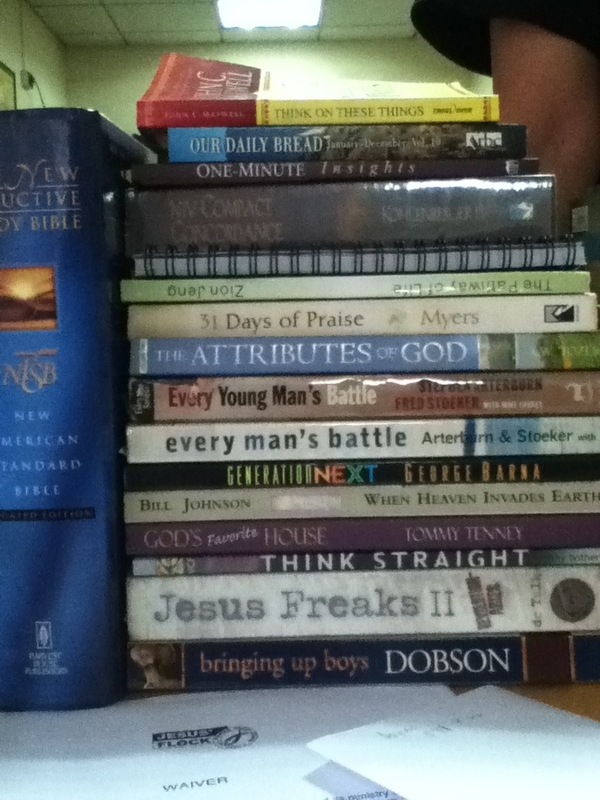 Every pay day, I make sure to buy one paper bound of a fiction, a classic, or a devotional. I had planned before to build a huge library at the back of our house…which has not yet a reality. I don’t buy as much books as before, but I guess I have been reading much more now than ever. I guess it’s because of my job. I get to read more news everyday as I need it. If I don’t get to read at least the frontage stories of the day, I feel helpless. And because I have been used to reading, I always look forward to do this especially during waiting periods. I couldn’t even stop myself from opening links from news feeds at twitter while riding home. But it pains me when I rarely find real bookworms in my generation today. I’m sorely disappointed when my niece loved computer games more than books. In our family, only my mom and I love reading. Usually, we’d trade books and discuss them. I wonder if bookworms are becoming endangered in this generation. This has been a dangerous thing. A fellow journalist, quoting another source, said that reading newspapers every day in a year makes you three years advanced in thinking from your contemporaries. I guess it has been true for us journalists, sans bragging. But it would be good to see more people explore knowledge by reading. But by reading, you don’t have to feed yourself everything with what you read. You have to analyze and take things critically (in a positive manner). Reading is a good exercise for your brain. If you’re a student, doing advanced reading helps you understand your lessons. Even at work, reading anything in connection to your skills help you improve in knowledge of what you are doing. But I would suggest that you read news everyday. It would help you analyze everything that is happening today. The big issues, even national ones, have an effect on our daily lives as a citizen of the world we live. In my months as a reporter, I’ve learned to love news. I’m sick when I don’t read news in the weekends. I hate to stay clueless to the latest updates. Even out of the office, I would check my twitter for breaking headlines. But I just realized I was getting too much of it. Therefore, I’m no 16-gig microchip. I’m your usual worker trying to be one. I tried to stay away from news at the end of the day but goodness, no. Even in the bus, the television is open to Manila’s one of the most comprehensive news stations. And while I tried to turn my full attention to the Bible (which I really want to know more), the news attracted much of my attention. Can’t just they turn off that TV? Deep inside I blamed the driver and the conductor for keeping an unsatisfying 5-minute devotion on the road.